-Robotech: This is a highly mobile, power boosting battlesuit which was specially develeoped for the ultra-efficient female officers. The female power armor is, without a doubt, the best mecha unit in the entire Zentraedi army. Its unique design incorporates what the Zentraedi call an INERTIA-VECTOR CONTROL SYSTEM, which compensates for problems related to acceleration and propellant/fuel. Another special feature, exclusive to the Female power Armor, is a HIGH-SPEED FOCUSSING SIGHT built into the face plate. The power armor is built for the rigors of both space and atmosphere. Its aerial combat design, light armor and great flight mobility make it a superior weapon. This power armor is the most expensive battlesuit to manufacture, Largely because of the Inertia-Vector Control System (IVCS) which provides its unparalleled mobility. Consequently, they are restricted (and specially designed for) the elite, FEMALE, Zentraedi Air Combat troops, officers and aces. The total number of Female Power Armor is approximately equal to one in every 1,000 Battle Pods. A typical air combat unit will contain 12 to 24 battlesuits, with a commanding officer and, at least, one ace. -Macross: The largest and arguably most devastating Zentradi mecha of Space War I, the Queadluun-Rau battle suits of the female division forces are fast, maneuverable and well-armed mecha. 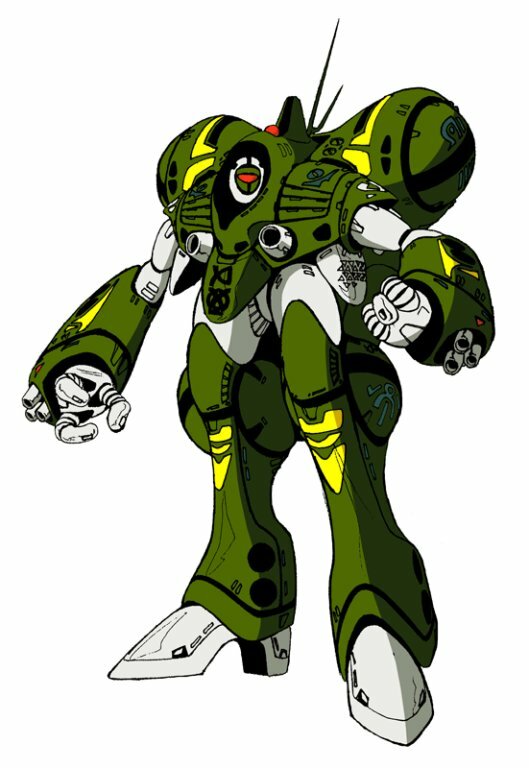 Like the Nousjadeul-Ger of the Zentradi male division forces, the Queadluun-Rau is a powered suit of armor featuring two reaction furnaces that power massive dual engines, propelling the suit at tremendous speeds. A special inertia vector control system gives the Queadluun-Rau unparalled maneuverability and allows efficient atmospheric flight using only vernier thrusters, effectively compensating for the suit's lack of aerodynamic lift. In battle, the female powered suit relies upon a deadly array of rapid-fire laser and particle cannons, but most lethal of all are the missile launchers. Armed with over a hundred individual short-range missiles, the Queadluun-Rau is capable of engaging dozens of targets, inflicting heavy damage with torrents of guided missile fire. Most famous of all Queadluun-Rau units in Space War I was the personal mecha of Zentradi ace pilot Milia Fallyna. Her incredible skills were legendary; Milia was undefeated in her military career up until Space War I. Such was her prowess that her reputation was known even among the Zentradi male divisions, a point of contention for Kamjin Kravshera. Infuriated by Millia's harsh criticisms of his failures in battle against the forces of the SDF-1 Macross, Kamjin cunningly goaded Milia into battle against Maximilian Jenius, the ace Valkyrie pilot of the UN Spacy. In her Queadluun-Rau, Milia sought the enemy ace eagerly, but was soundly defeated in battle by Jenius in his VF-1A Valkyrie and barely escaped with her life. It is also notable that another Queadluun-Rau unit was responsible for the attack upon Major Roy Focker's VF-1S Valkyrie fighter, the incident which ultimately proved fatal for the veteran ace pilot. The Queadluun-Rau's one disadvantage, like most Zentradi mecha, is a lack of long-range weaponry. Despite this one flaw, the Queadluun-Rau excels at medium-to-close range combat, being one of the most versatile and successful Zentradi mecha. 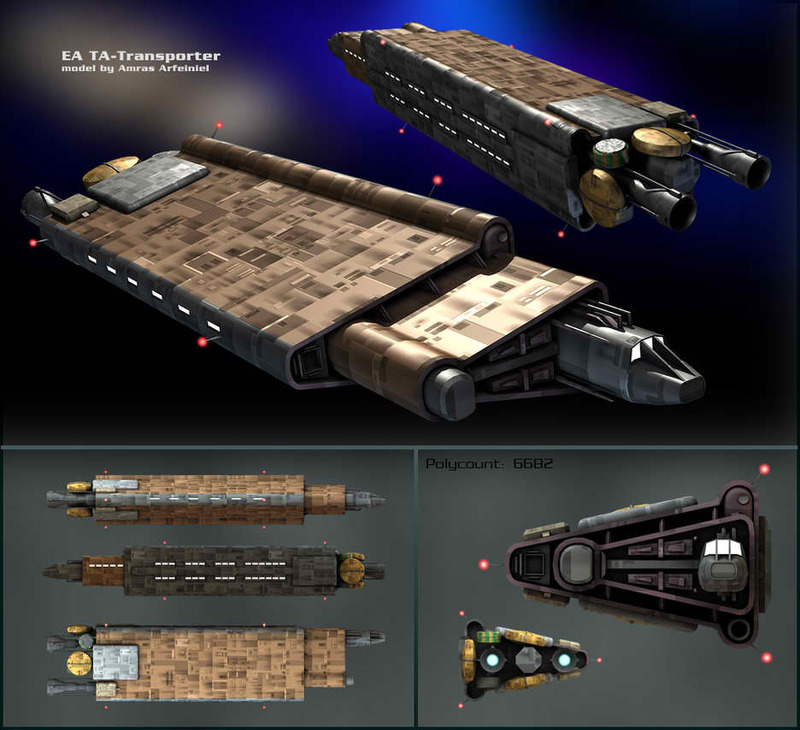 Capable of deployment in any environment, the Queadluun-Rau could engage enemy forces in space, in the atmosphere or on the ground. 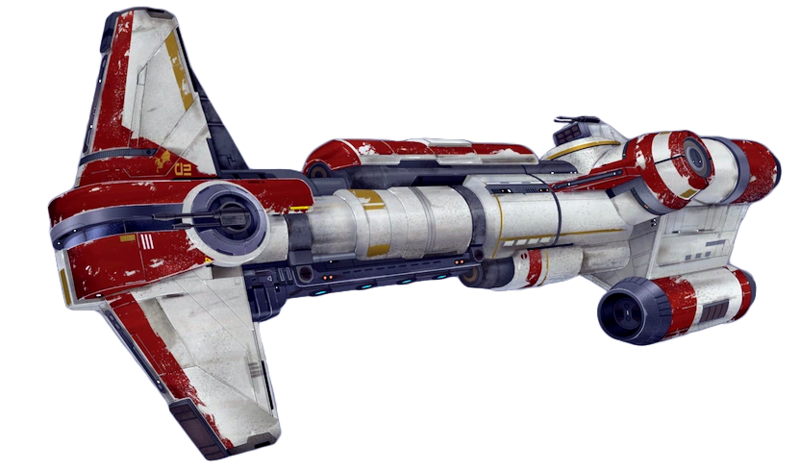 -Star Wars: When the Breetai's Zentraedi fleet became stonewalled in their attempt to conquor the systems aiding the flight of Zor's ship, they called in reinforcements from several sources. Some came from Khyron's battlegroup, while others came from the Maltrandi forces, female Zentraedi reknown for the skill of their pilots, and the lethality of their spaceworthy powered armors. Just when it seemed the Imperials and Rebels could win against the giant invaders by combining their forces in one united front, the Zentraedi dealt greater blows from before from several tactical angles, in greater numbers, and new mecha previously unencountered, with greater skill, ferocity, mobility and speed than ever before. Later on, after the peace had been established between Breetai's fleet and the fledgling New Republic, many weapons and vehicles of the Zentraedi forces would be reverse-engineered to aquire their designs and begin replacing losses to rebuild Breetai's forces into a new battle group. Much of the Zentraedi's technology would be discovered as a mix of the simply archaic and oudated with the mysterious and wonderful. 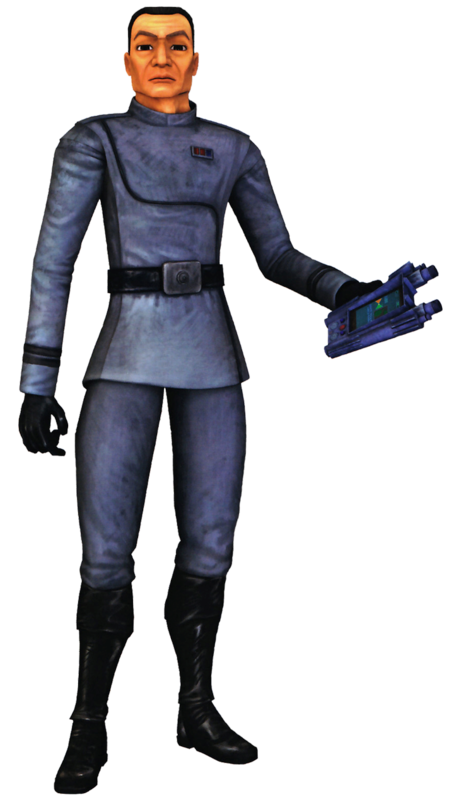 But none would be more so than the Female Power Armor of the remnant Maltrandi who also sided with the New Republic. While much could be learned and built anew from the FPA suits, much of its systems would remain a mystery until much later, such as the Inertia-Vector Control System and the High-Speed Focussing Sight. New suits would be developed along with the other technology for the Zentraedi, but some of these systems simply could not be compensated for and would go on to be less than the original designs. Time would pass before they could be fully understood and have new models made to be as good, if not even surpass, the original FPAs in their true combat worthiness. The good side of this was that such development would be in a controlled environment, and most pirates and third-party groups would never have such a capable suit in their hands like the Male Power Armors. Model: Zentraedi Female Power Armor. Type: High-speed mobile powered combat armor. -Body Armor: +4D versus Physical and Energy, -1D Dexterity. -Speed Enhancement: Walker scale characters inside the battlesuit can run up to 110mph/176kmh. -Flight Systems: The battlesuit can attain greater speeds than any other Zentraedi mecha or power armor. -Main Engine: Thermonuclear Reactor style, output: 2.1 GGV. -Inertia-Vector Control System: This is what makes the battlesuit so fast and mobile in space, and is tied into the flight systems of the mecha. It allows a 5D Maneuverability rating with the suit, just as if it were a starfighter. If the Inertia-Vector Control System is ever damaged, the suit will lose this maneuverability rating and rely on their own skill dice with no modifier, as well as having the speed cut by half (Space 5). -High Speed Focussing Sight: This is built directly into the battlesuit's faceplate and is tied into the armor's weapon systems as well as the suit's mobility systems. It allows the pilot enhaced control over all weapon systems available, even those that are hand-held. Fire Control for this is 5D! 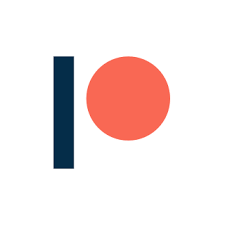 If this system or the Inertia-Vector Control System are ever neutralized, then the Fire Control bonus is lost, and the pilot must rely on their own skill dice with no modifier. -2 Auto Cannons, fire-linked: Mounted in the chest on either side. 6D damage per linked blast, 4D if one is unavailable; Space Range: 1-3/12/25; Atmosphere range: 100-300/1.2/2.5km; 80 rounds of ammunition. -2 High-Speed Triple-Barreled Pulse Lasers: Mounted on the forearms. 5D damage; Space Range: 1-2/6/12; Atmosphere Range: 100-200/600/1.2km. -4 Short Range Missile Launchers: 2 mounted top near the engine thrusters, 2 mounted in the hips. Damage varies with warhead type (See the MISSILES chart where posted on the sight, or just use Concussion missiles or Proton torpedoes). Space Range: 1/2/3; Atmosphere Range: 50-100/200/300; Warheads are limited to High Explosive or Armor Piercing; 126 missiles total, 21 in each hip launcher (42), 84 in the top launchers (21 each plus one reload both); Rate of Fire is 1 per attack, or in volleys of 2, 4, 8 or 12. -Optional Laser Pistol (side-arm): 6D Damage; 300ft/90m range; 100 shots. -Strength and Weight: The increased strength of the Zentraedi enables them to lift up to 16 tons and carry up to 10 tons. OPTIONAL: If the suit is ever successfully reverse-engineered with the Inertia-Vector Control System AND the High-Speed Focussing Sight, then all bonusses would be available to a Medium-sized character!! !